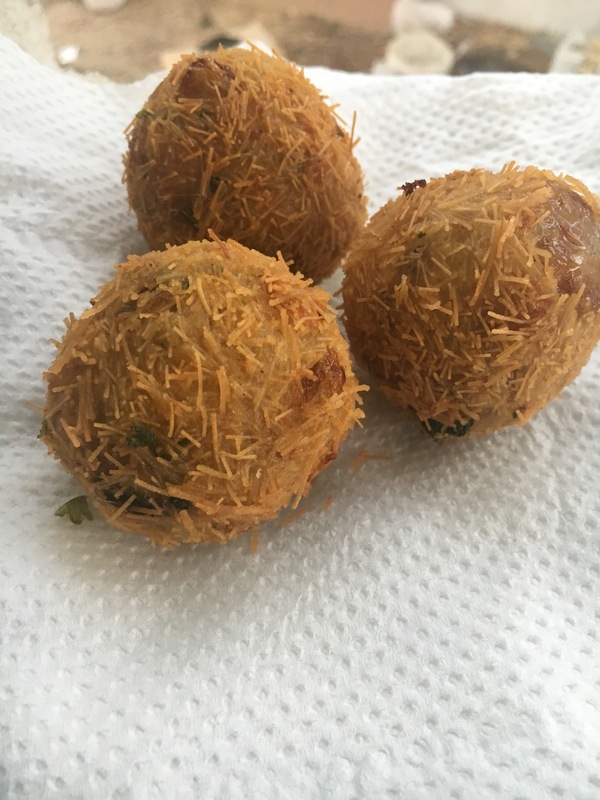 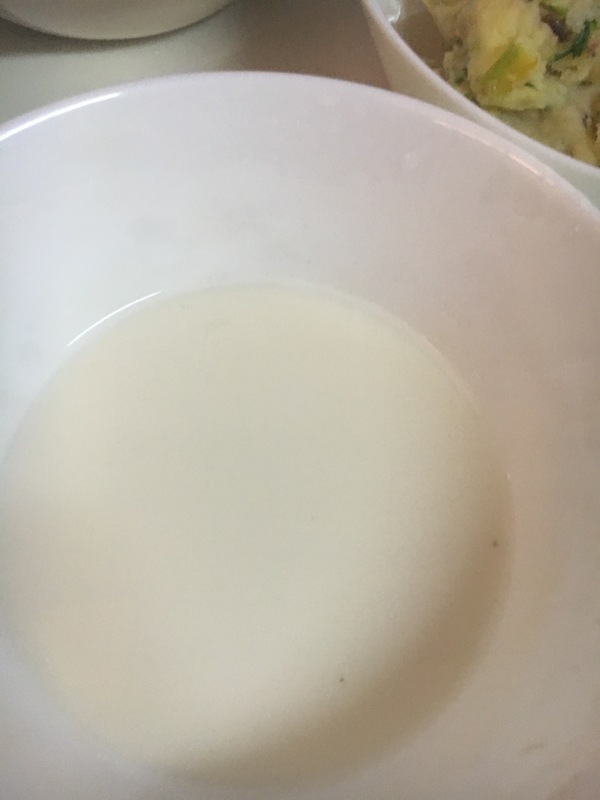 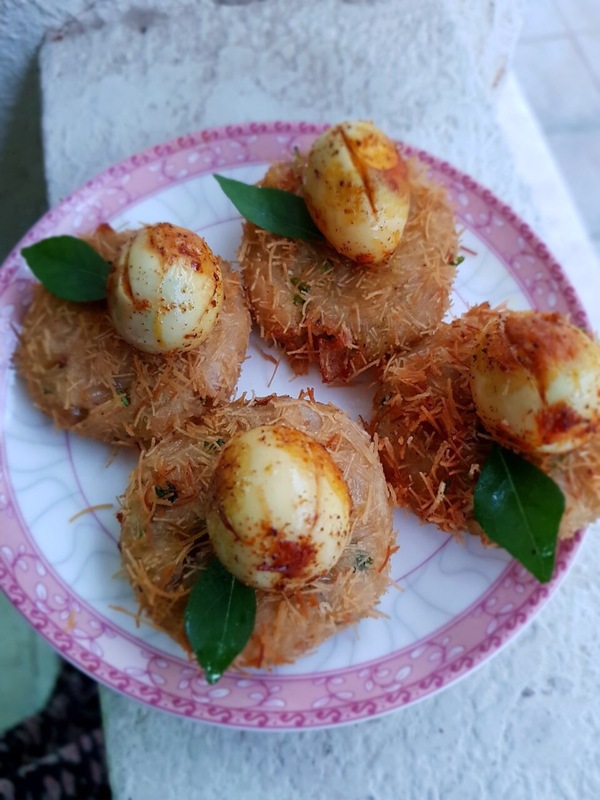 Alhamdulillah, My mom in law has a small catering back in Kerala , something she is really passionate about ….. she is more into making snacks ,yes calicut style snacks kilikood was one of such item which I suggested to include in the menu . 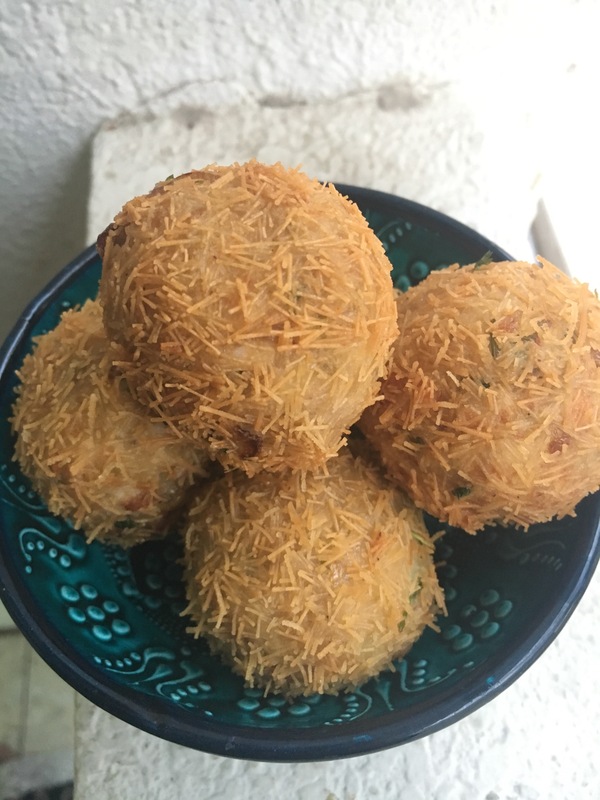 Five years back for a ramdan I made it for the first time , in her catering kitchen since then it’s there in my kitchen also for all ramadan . 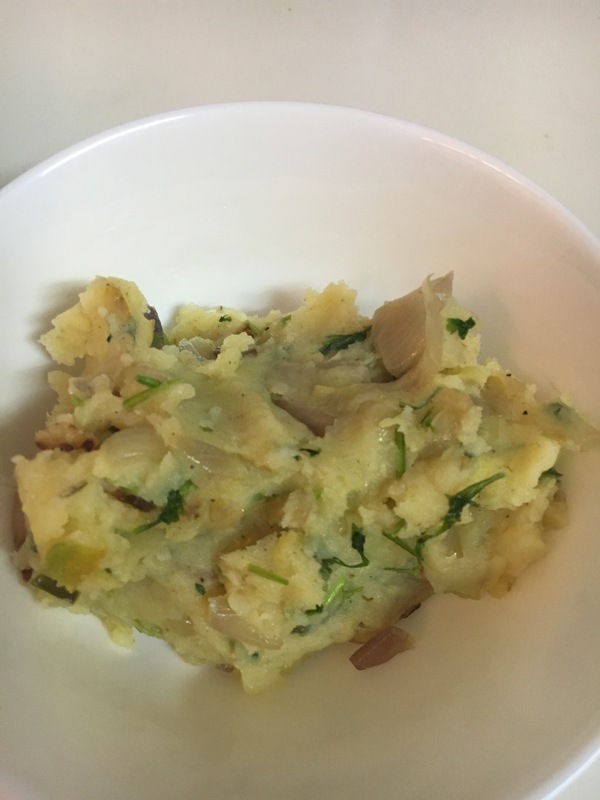 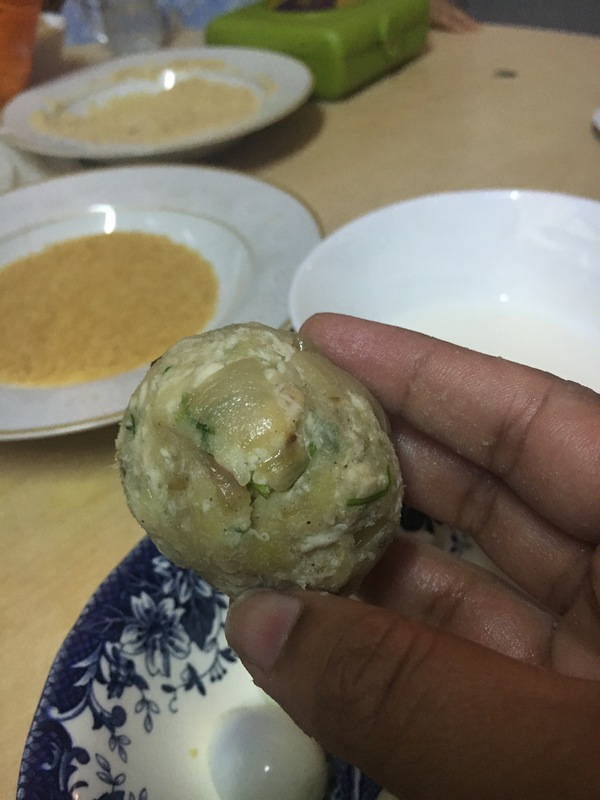 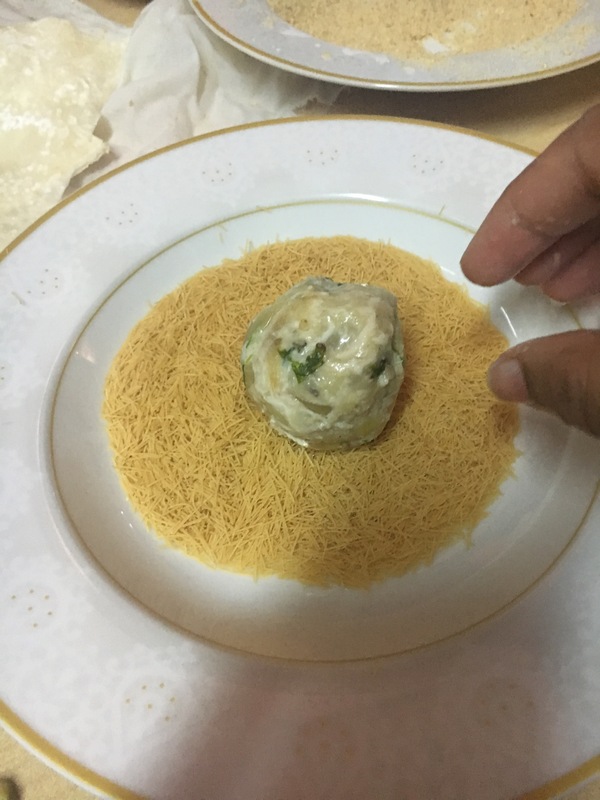 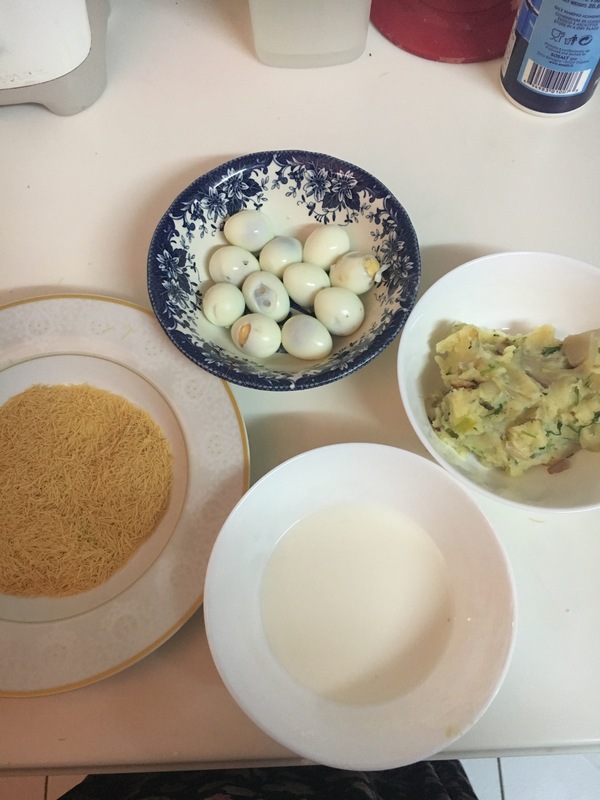 I made it here with chicken , boiled chicken and to that boiled potatoes are added stuffed with a surprise element and then rolled in roasted vermicelli . 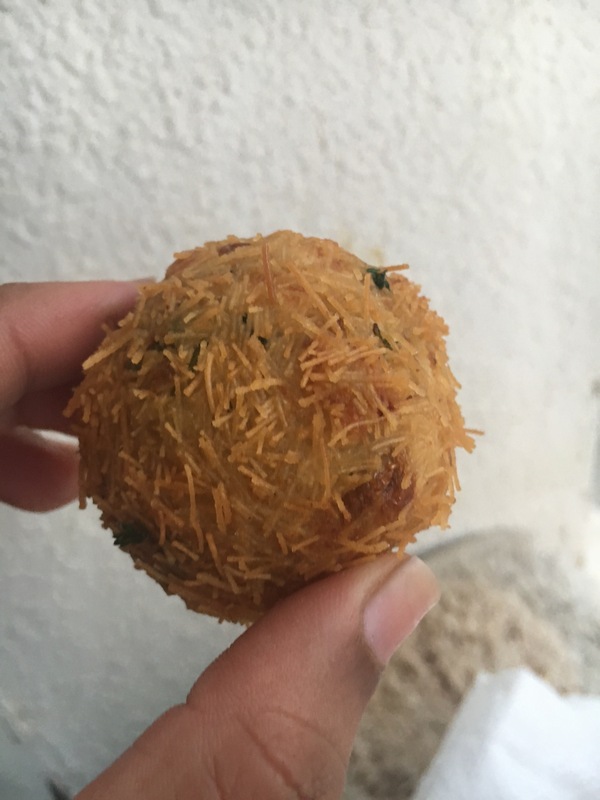 I personally some how don’t like this snack too much , as I feel the vermicelli crunch doesn’t have any flavour , I prefer my good old cutlet than this . 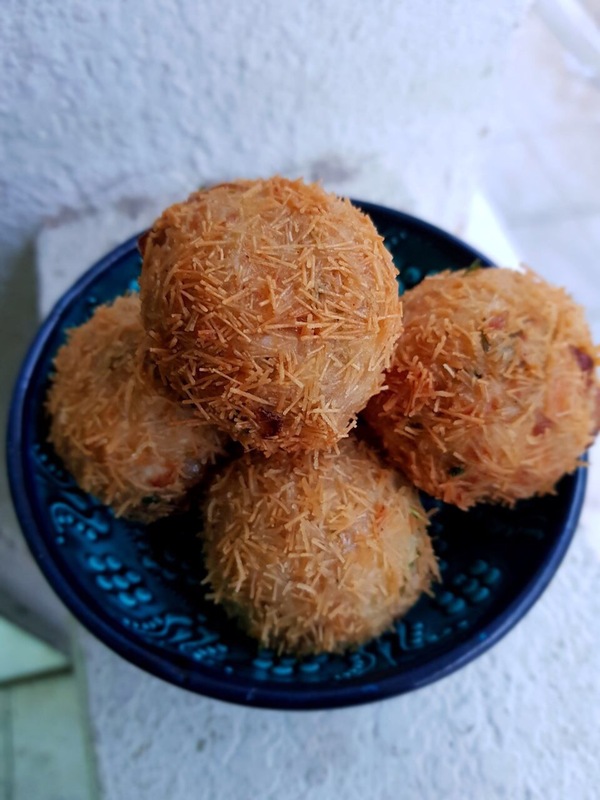 But my family are big time fans of this snack , so every Ramadan I do make it for them . 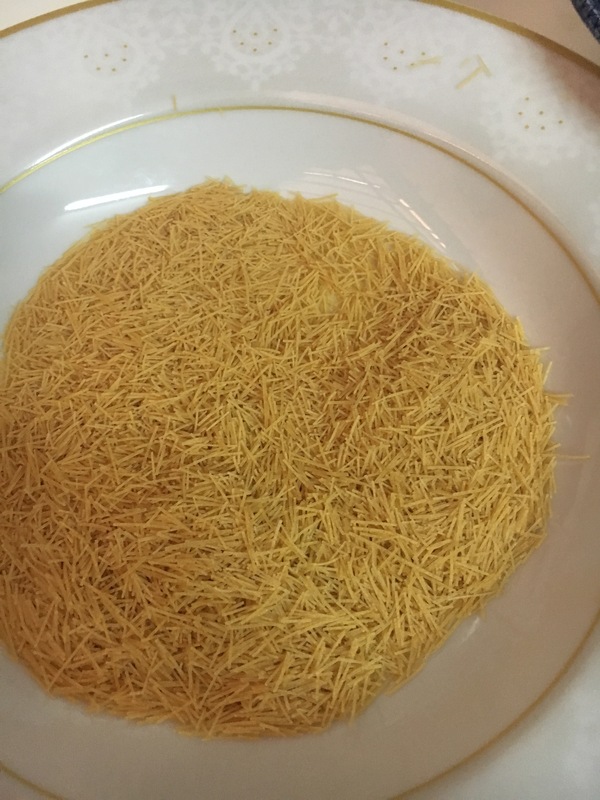 I did get some suggestions this year , instead of vermicelli to roll in kunafa base , should try that too once . 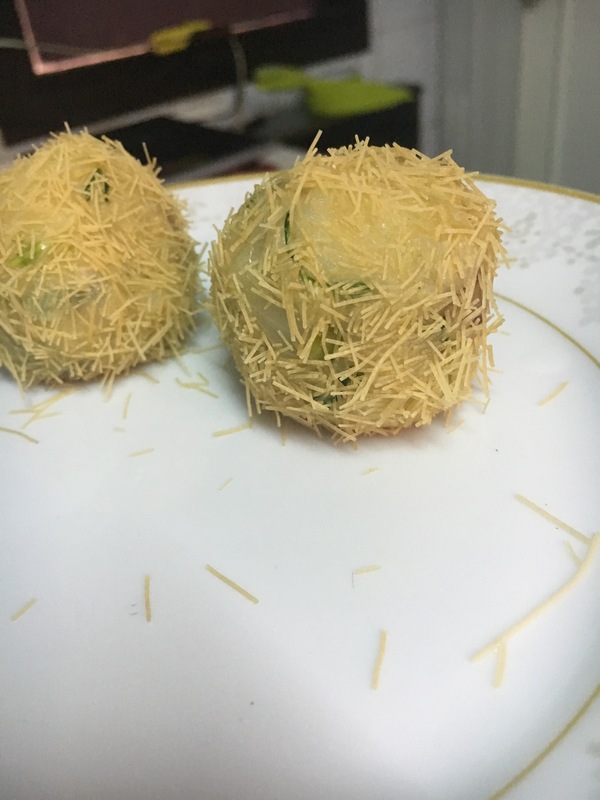 Why the name birds nest , i gues it’s because it looks like a nest created by birds with pilable materials like rootlets , grass etc . 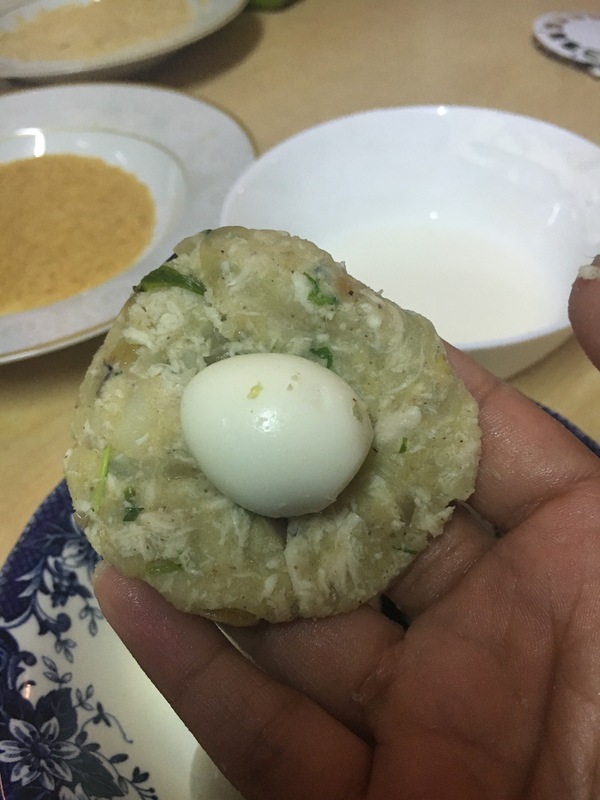 And when you cut this snack you can also find a surprise element , yes a Quail egg is stuffed in …… just like a real nest with egg …. 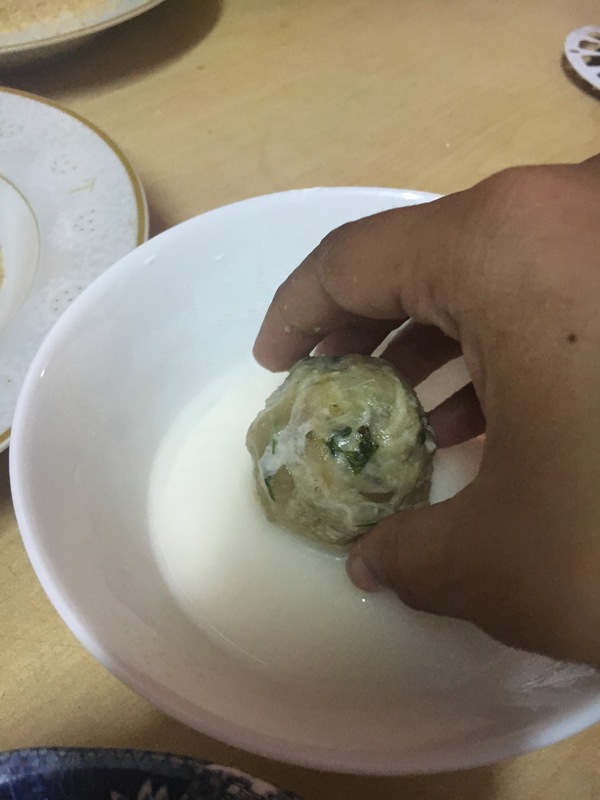 Then when the mixture cools down take some and flatten and stuff it with the small quail egg and then cover the egg and roll it to a ball. 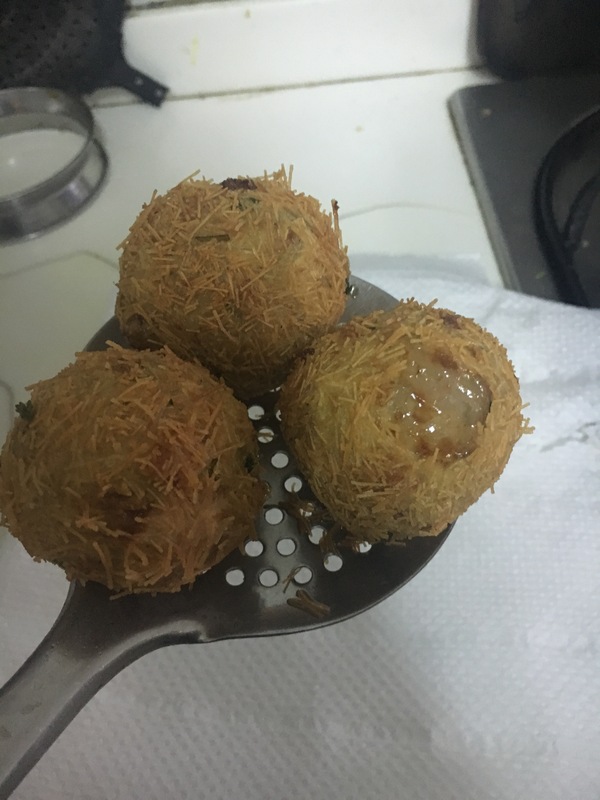 Deep fry till slight brown colour comes , everything is cooked just the vermicelli needs to be crisp . 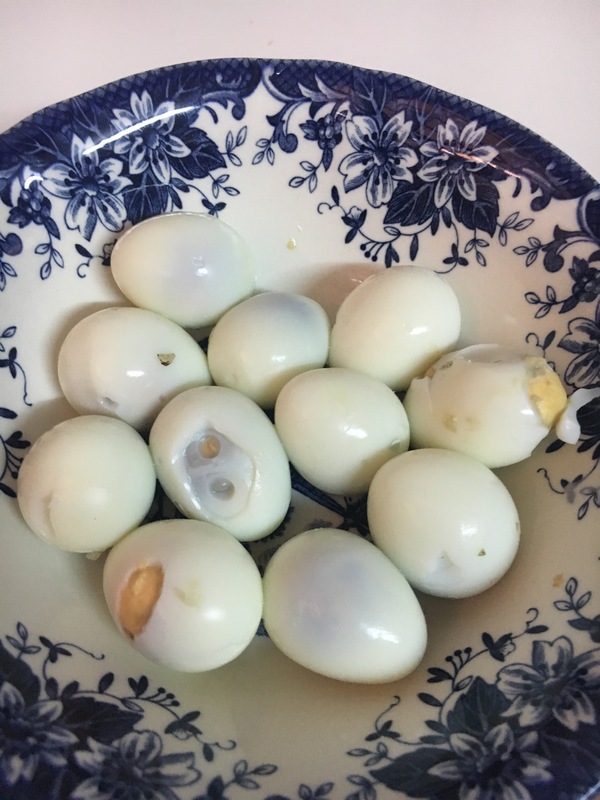 If no quail egg , stuff half a boiled egg . 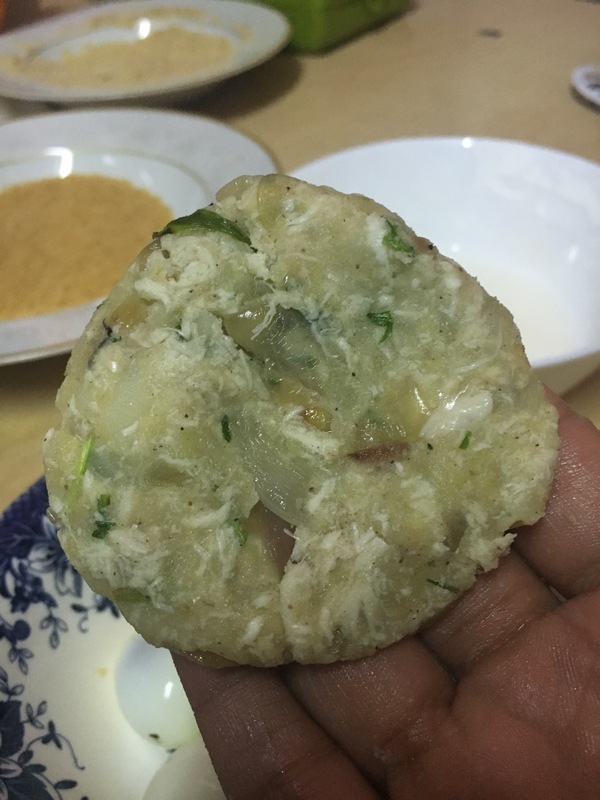 Can make a green chutney for this .